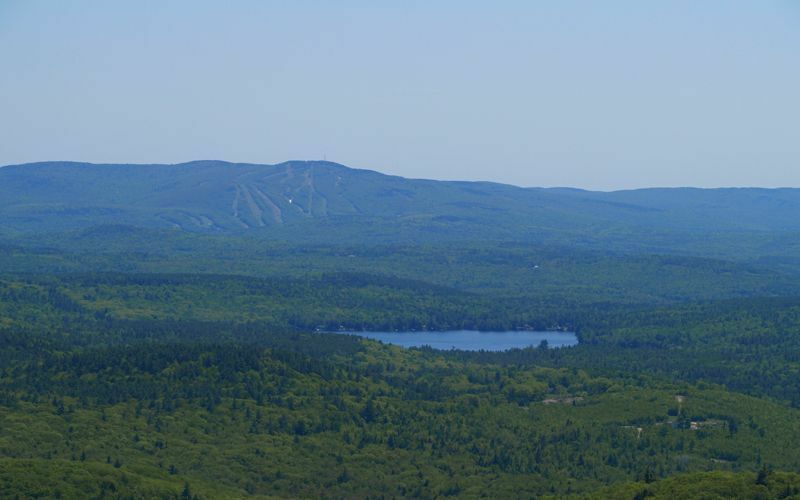 This 157 acre lake is located in the hills above the Town of Sunapee. Quiet and secluded and accessed mostly by gravel roads – Perkins Pond has bucolic and picturesque views in all directions. 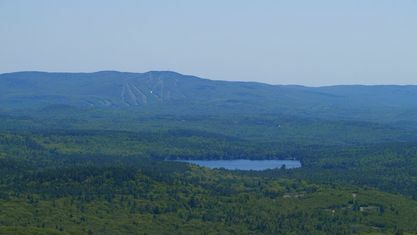 Contact Pam Perkins or call 603.526.8500 for a tour of all that Perkins Pond real estate has to offer! Get to know Perkins Pond better with our featured images and videos.